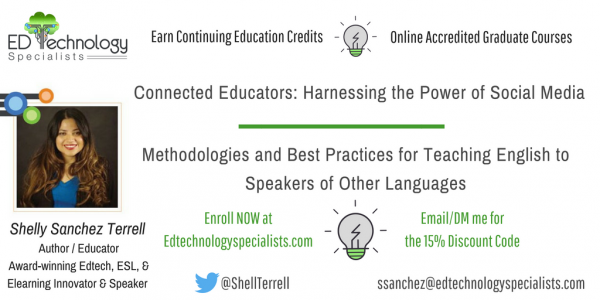 Earn Continuing Education Credits with me! Two new online Fully Accredited Graduate Courses with Andrews University! Enroll now! Email me for your 15% discount code. Ask me how your school/district can earn a free workshop delivered in person by me (25 or more must enroll in the course). Free personalized live online workshop for any school/district with 5 or more enrolled.